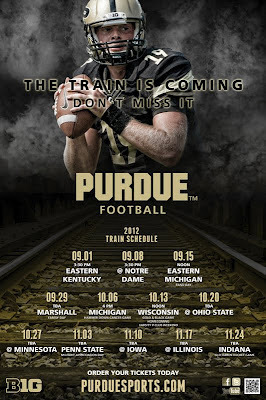 Tough times at Purdue, which has lost 10 consecutive games. 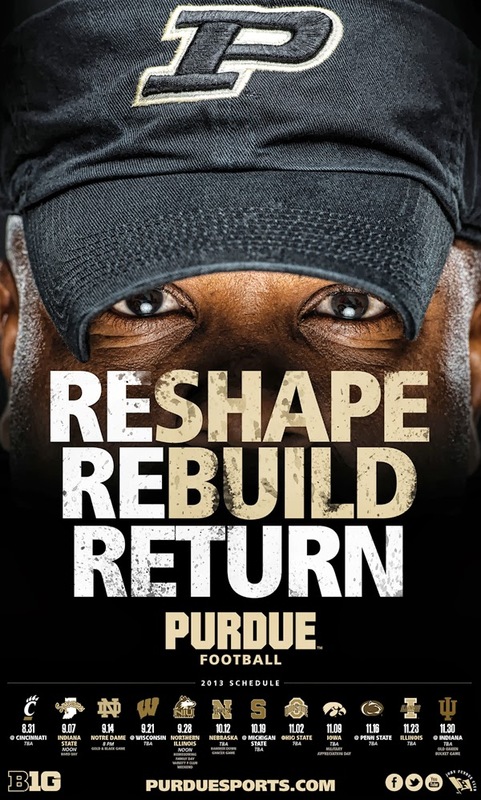 There's not a lot of enthusiasm in West Lafayette and coach Darrell Hazell is likely on the hot seat entering his second season as coach. 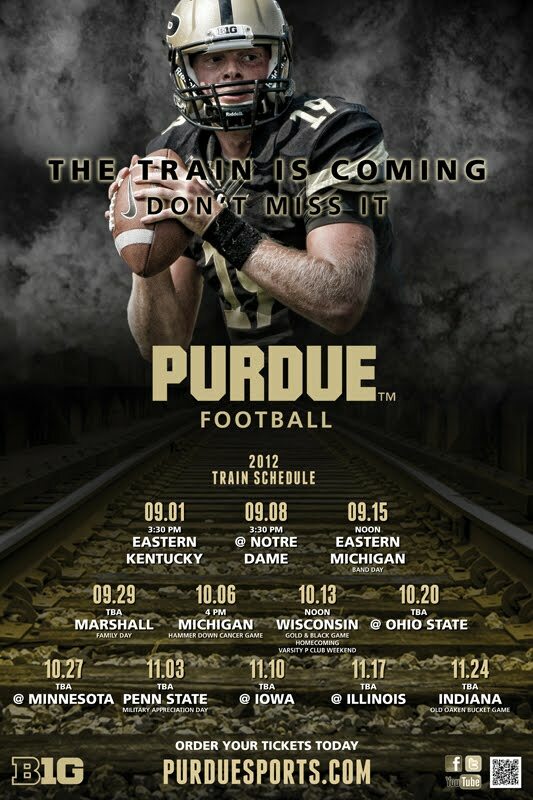 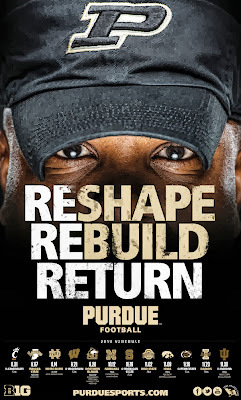 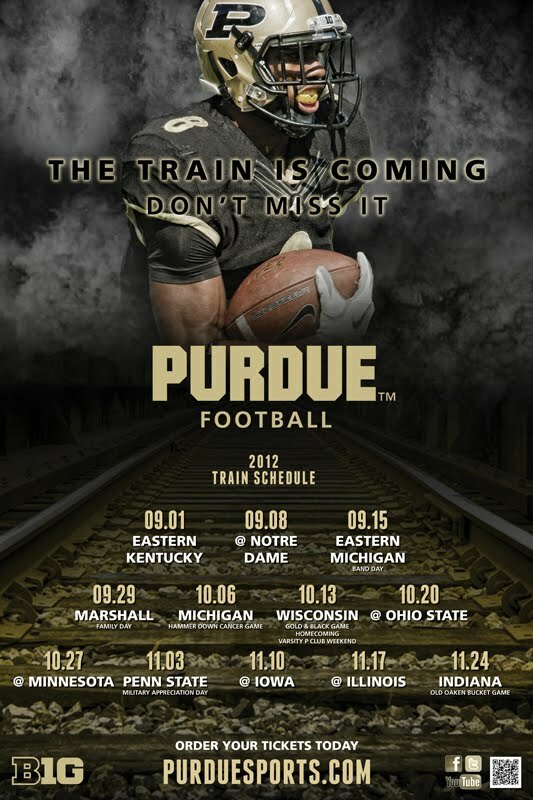 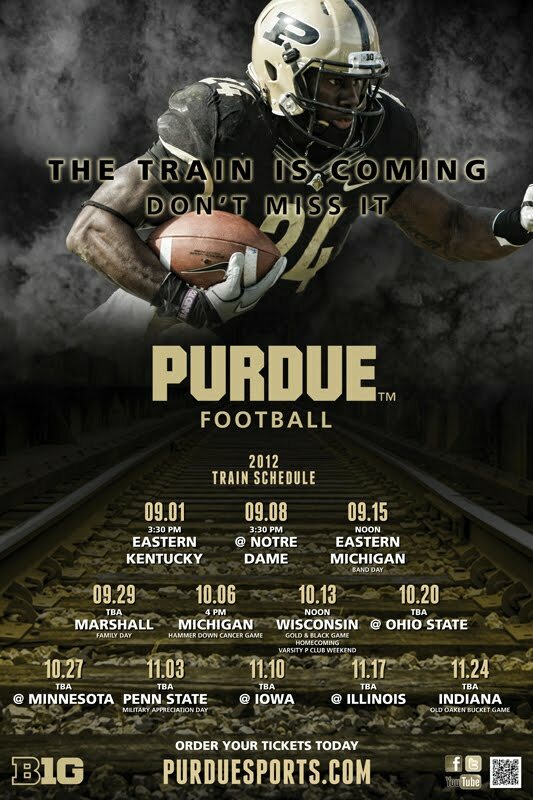 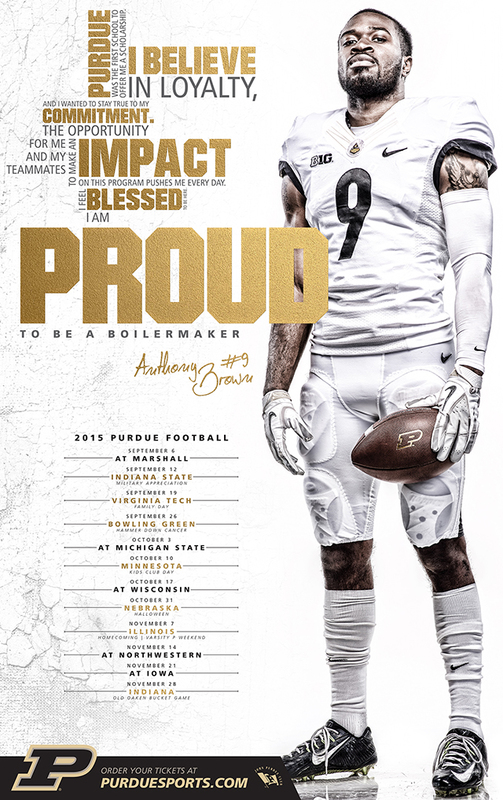 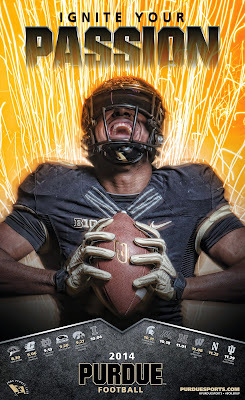 New coach Darrell Hazell looms large in Purdue's two posters, and why not? 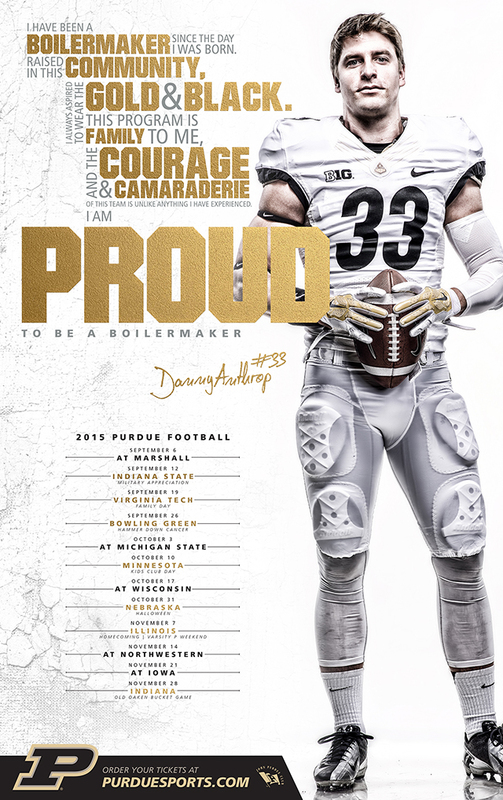 Hazell more than paid his dues to get to West Lafayette. He was an assistant with eight teams before Kent State named him head coach in 2011. 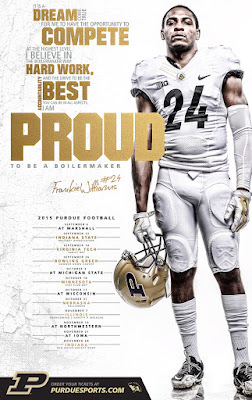 The Golden Flashes won 11 games in Hazell's second season and that caught the attention of the Boilermakers, who were looking for Danny Hope's replacement. No team can match Purdue for poster output. 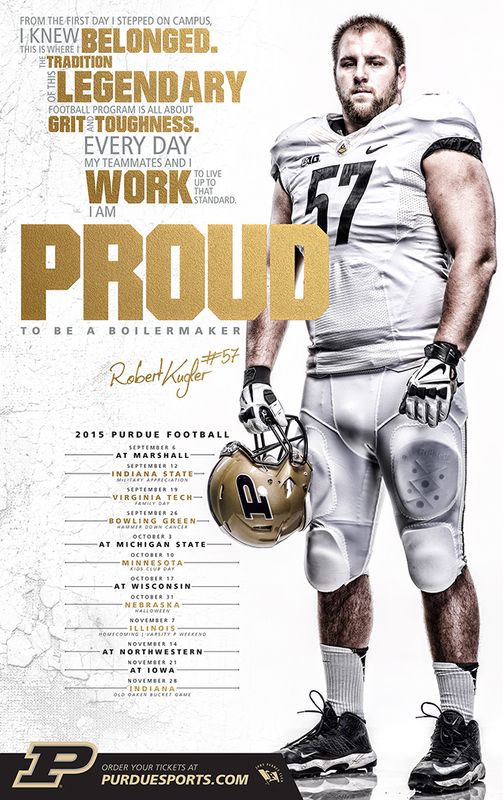 The Boilermakers cranked out six, each highlighting a player. 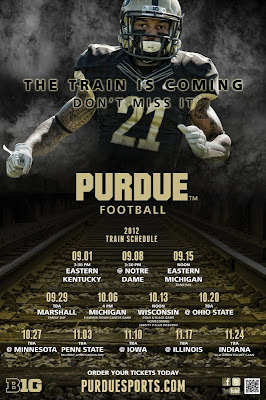 Cornerback Ricardo Allen is featured at top, and in order below are receiver Raheem Mostert, running back Akeem Shavers, defensive tackle Kawann Short, quarterback Caleb TerBush and tight end Crosby Wright. 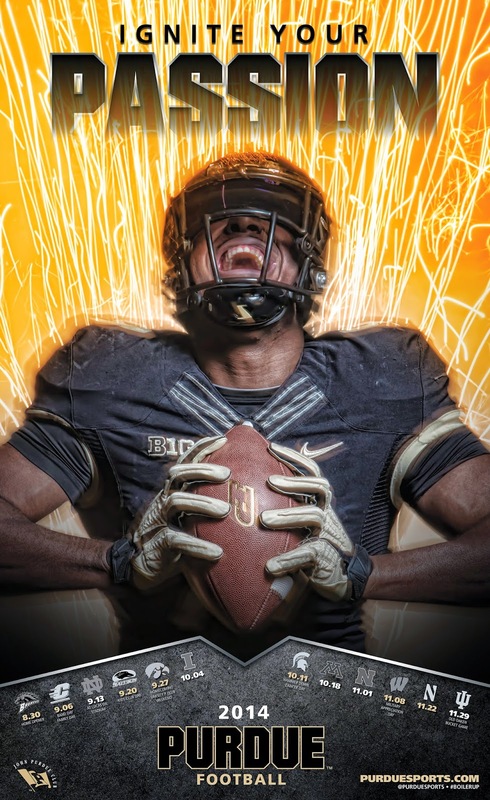 Purdue is coming off an appearance in the Little Caesars Pizza Bowl and coach Danny Hope had two years added to his contract, but the defense will have to play better for the Boilermakers to make a move in the Big Ten's Leaders Division. 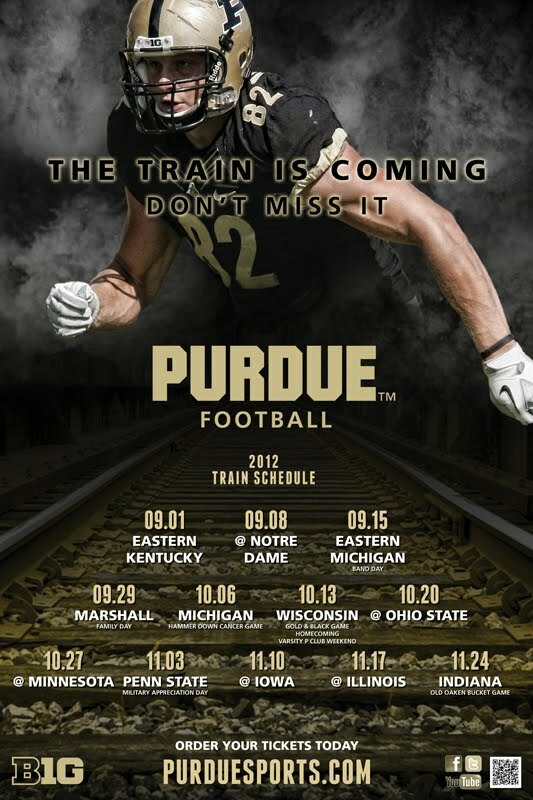 Click a poster to enlarge. 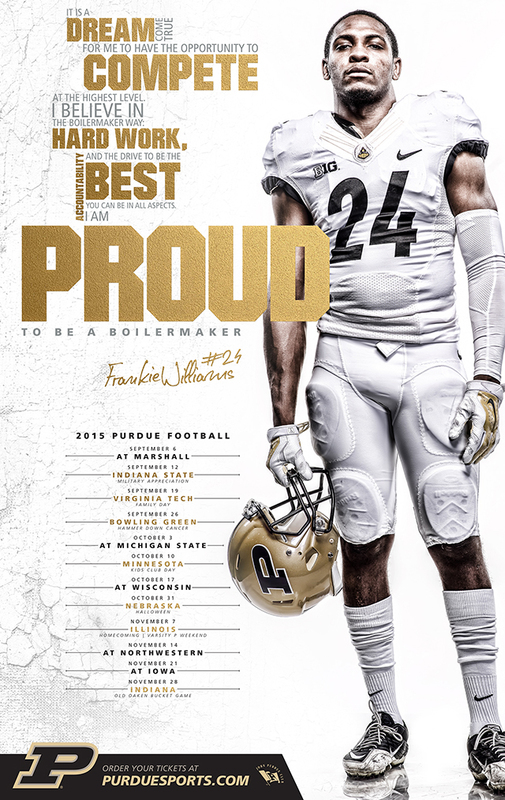 Thanks to Paul. Wiz correspondent Greg Laughlin spent Saturday in Happy Valley, where the Penn State played host to Purdue. 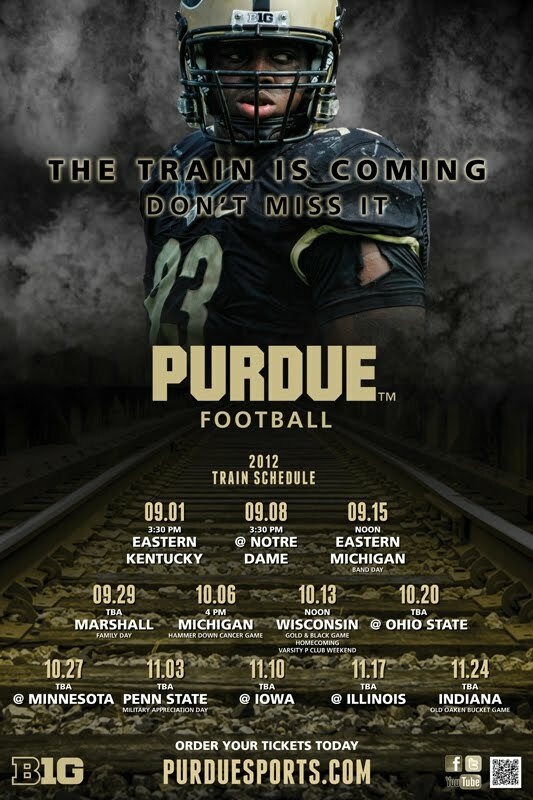 The Nittany Lions won, 23-18, before 100,820 and improved to 6-1, but remained unranked in the Associated Press top 25.